(Bloomberg) — A stabilizing Mexican peso may be pressuring short sellers to cover their positions in the largest exchange-traded fund tracking the country’s stocks. The iShares MSCI Mexico ETF, known by its ticker EWW, had about $117 million of inflows over the past four days, the second most for any week since 2016. The fund’s short interest had been climbing, reaching about 64 percent of float on June 11, according to S3 Partners LLC. But it has since fallen to less than 52 percent of float. “Feels like a lot of Nafta angst has been built into the stocks, with EWW approaching last year’s multi-year lows,” said Dave Lutz, head of ETFs at JonesTrading Institutional Services. 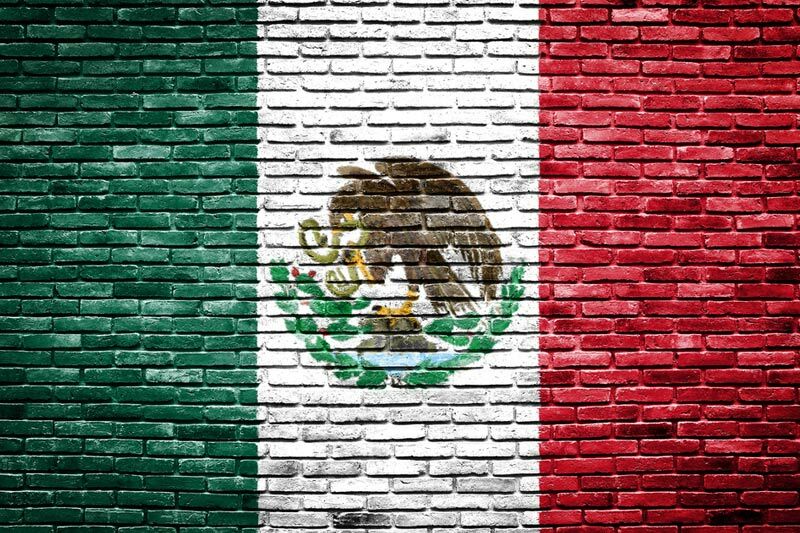 The peso had been under pressure from the Nafta negotiations and the July 1 Mexican presidential election, with traders accepting the likelihood that leftist candidate Andres Manuel Lopez Obrador would be the next president. EWW followed the weakening path, hitting the lowest level in over a year in early June. But this week’s slide in the dollar and the decision by Mexico’s central bank to raise interest rates allowed the peso to take a breather from the weakening trend that started in mid-April. The currency is headed toward a gain of around 3 percent for the last five days after three straight weekly slides.